Think tall and go with the shape of the room. The challenge interior designers face in narrow living rooms comes from the difficulty of trying to create the conversational atmosphere you want without enough space for all the furniture pieces you think you need. 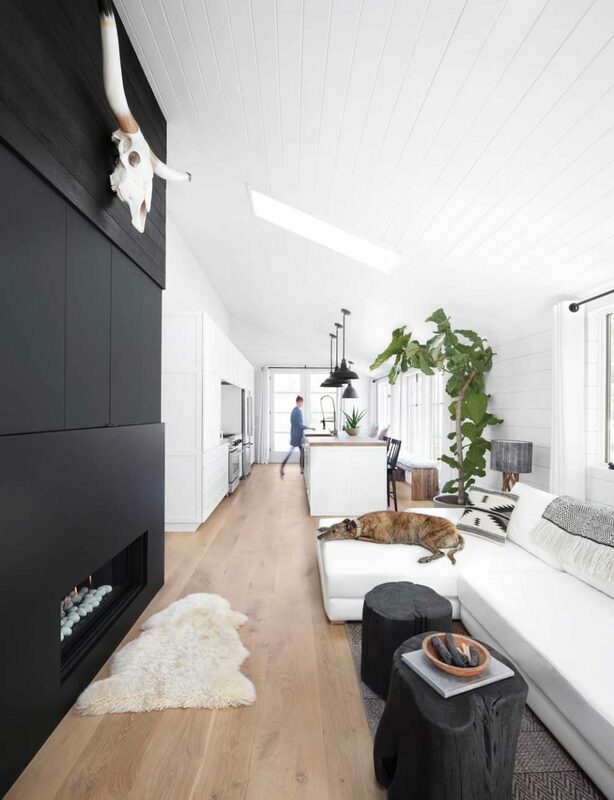 Brigette Allensworth, interior showhome coordinator at home builder Albi Luxury by Brookfield Residential, advises you may have to look at furniture that isn’t what you initially envisioned for your living room. This includes pieces that aren’t too bulky. She also suggests space-saving replacements such as a storage bench instead of a coffee table.